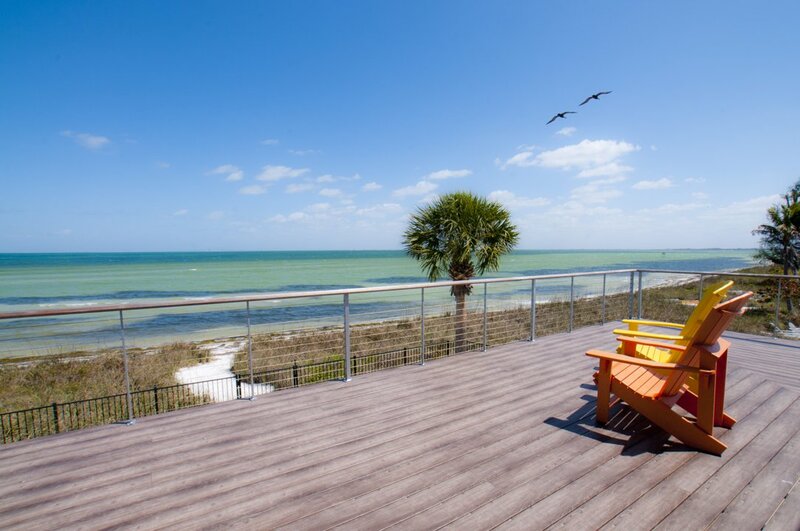 Find and search for beach front homes for sale on Holmes Beach and Bradenton Beach. Would you like to have a open gulf front view? Do you want to be within walking distance of everything? 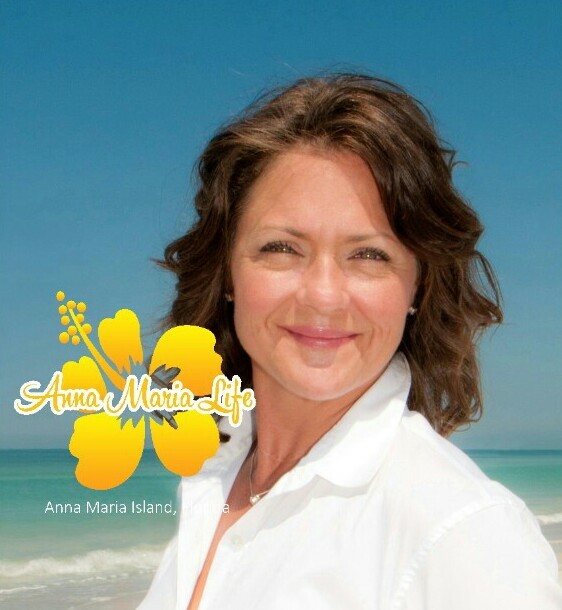 Holmes Beach and Bradenton Beach are the perfect areas to live in on Anna Maria Island. You can still find a beach front home in Holmes Beach and Bradenton Beach for under one million dollars. The area has recent real estate openings that would give you the perfect opportunity for that island getaway you’ve always been looking for. Give us a call. We will be more than happy to assist you in finding your perfect paradise. Cortez Beach Pb1/203 & SubDv.